It's getting close to time for the annual Super Bowl Party! I started having Super Bowl parties when I was a youth director in St. Louis! Lots of good memories. Like the year with the Janet Jackson wardrobe malfunction...well, we never saw it. I know how "raunchy" those half-time shows can be so instead of watching half-time with the youth group we made up our own commercials and acted them out during half-time. That was WAY better than any half-time show. Not sure what I love about having Super Bowl Parties, probably just being able to have a party in February (unless I'm throwing Greg a surprise birthday party...sorry babe, no surprise party this year) and getting together with friends to eat good food and ignore the TV is always fun. This year since my husband has been much more involved with the youth from church we decided to invite them over....and I'm SUPER excited! Not only do I get to go crazy with crafts and decorating (even though I never really get everything done that I plan in my head to do) but I also get to hang out with the awesome youth from our church. And my kids are SUPER excited about that too! I didn't make a ticket invitation this year (see last year's here) since it's open to all the youth, but I do plan on busting out the traditional Super Bowl quiz that I get from The Source for Youth Ministry. In addition to that quiz, this year I've been given these great Super Bowl Party Games from Python Printable Games. My plan is to have some fun games around for those who aren't SUPER interested in actually watching the game. This way they can still be involved in some aspects of the fun football atmosphere. You've gotta check out these great Super Bowl Party Games though. The download includes 15 printable games, and once you purchase these games you can print as many as you'd like. You can also purchase the games individually. These games look like lots of fun and will save me time from having to create my own games. Some of the games included may not work so well with our youth group but they'd work great with a group of adults (ex:"Super Bowl Widows Newlywed Game"). And some of the games will be perfect for our party (ex: "Super Stupid Bowl mad libs"). 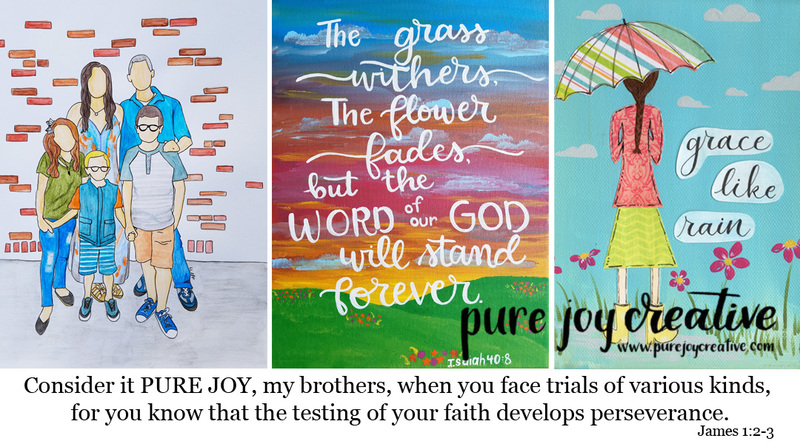 You can check out some of their Free Printables too. You can see some of the details from the party we had last year and get some ideas for your own party. I'm hoping to get more of the decorations done early next week so if they're ready and I have time I'll post my ideas....otherwise you'll just have to wait till after the BIG GAME to see how it all turned out. Do you have any SUPER BOWL Sunday traditions?